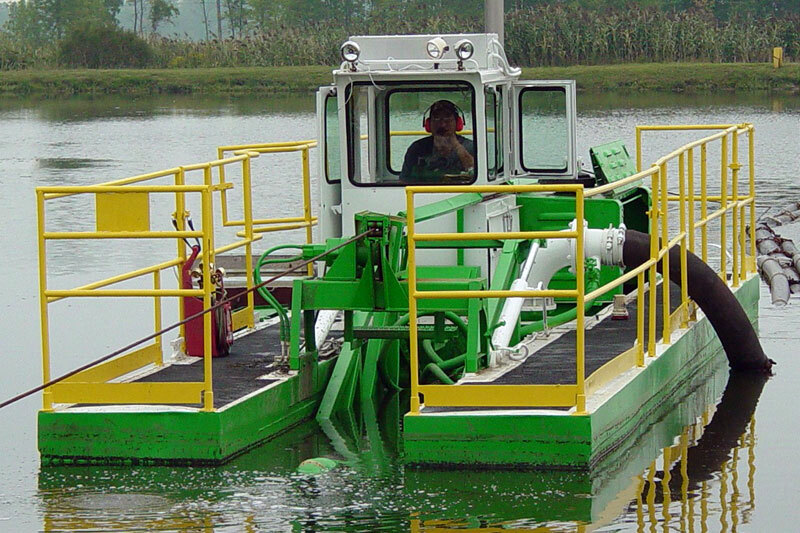 Synagro dredging allows you to free up critical resources. 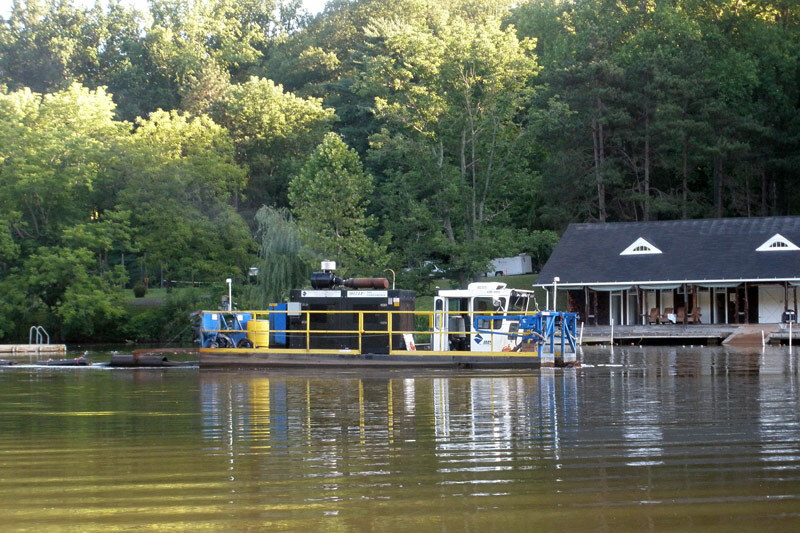 We commit to meeting or beating your deadline. 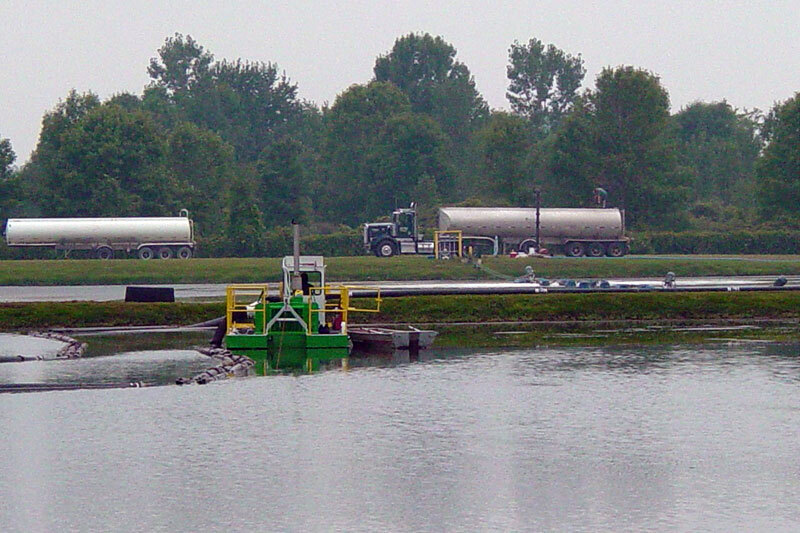 You will benefit from a custom solution that minimizes out-of-service time, reduces the risk of disturbing the existing liner, lessens the turbidity caused by equipment operations and streamlines disposal volume. 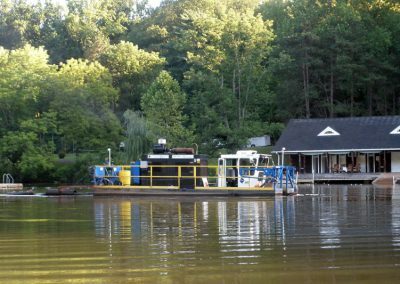 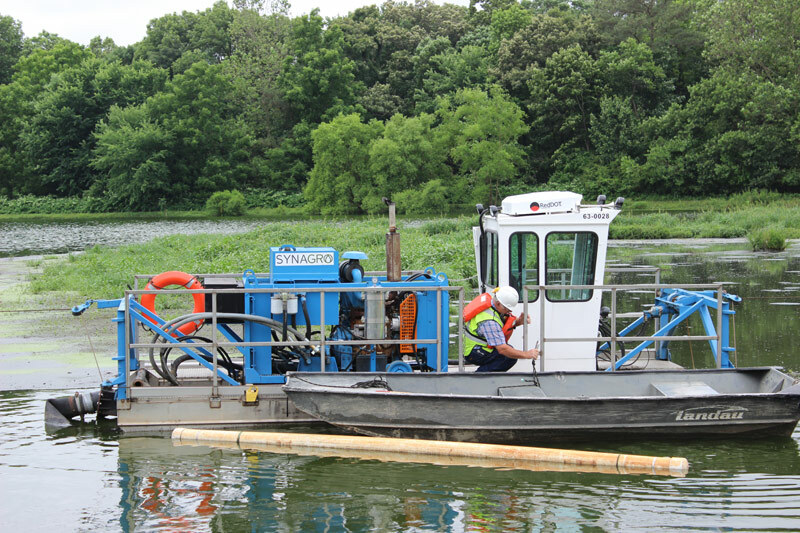 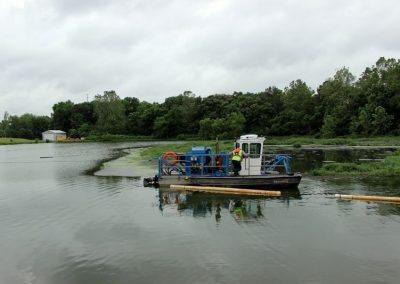 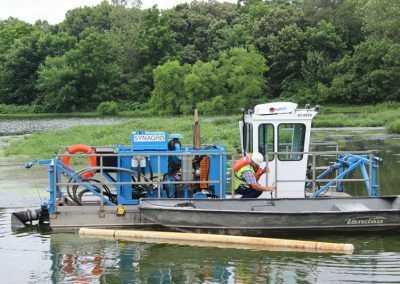 Our dredging and pumping solution is a proven, effective way to address issues related to stabilization, oxidation, sedimentation and polishing. 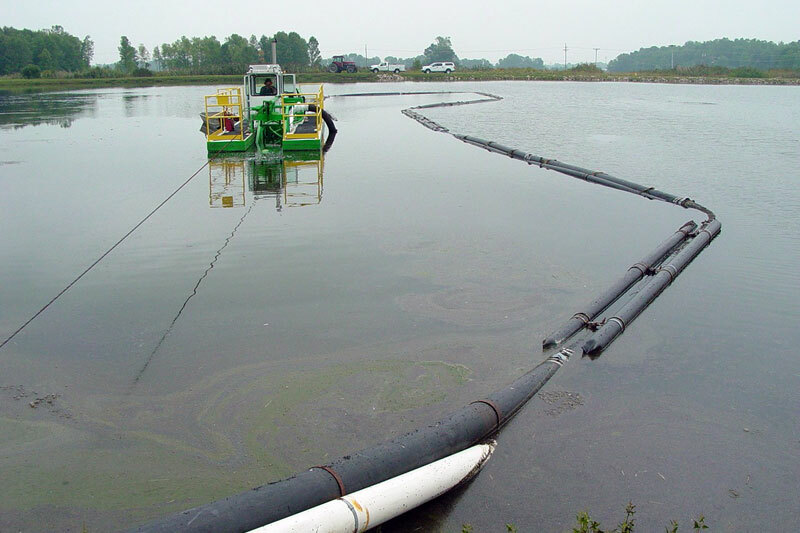 It offers a thorough, comprehensive approach to concerns such as remediation, upgrades and expansion. 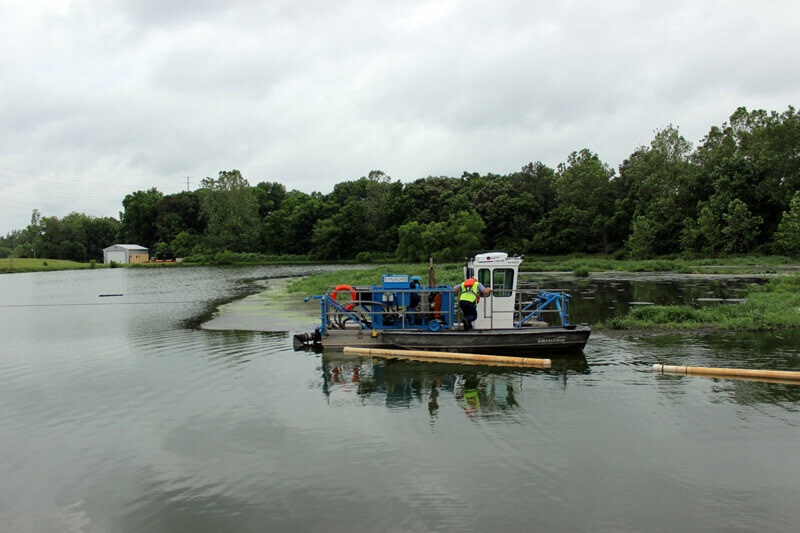 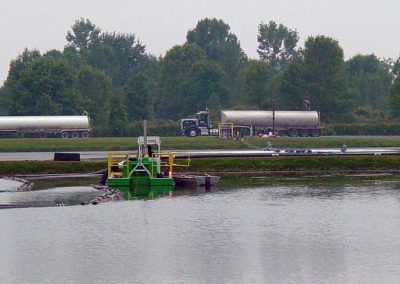 We own and operate an off-site network of lagoons, fully lined and cleaned for temporary storage of waste in connection with ongoing land application programs. 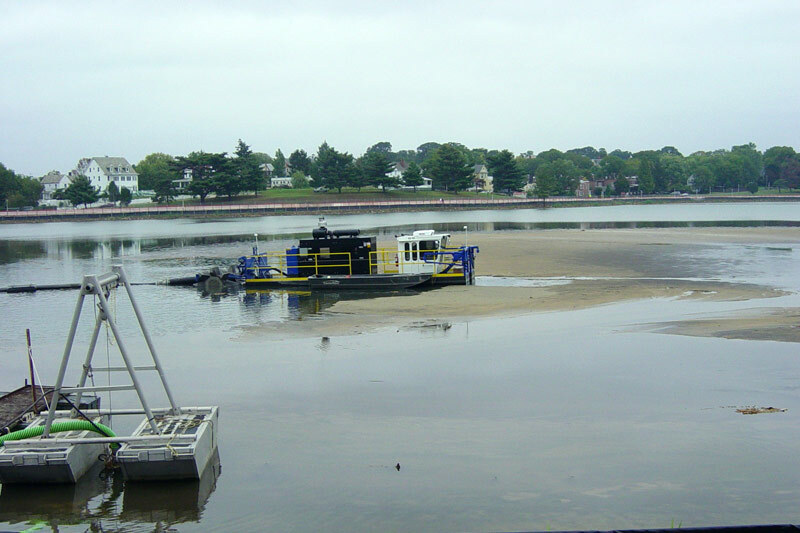 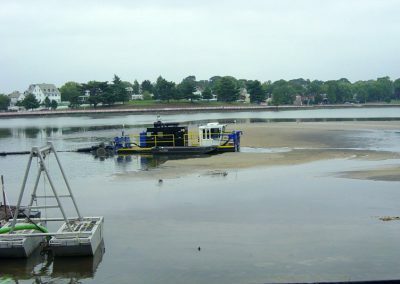 We maintain a fleet of mobile dredges, pumps, high flotation dozers and hydraulic excavators. 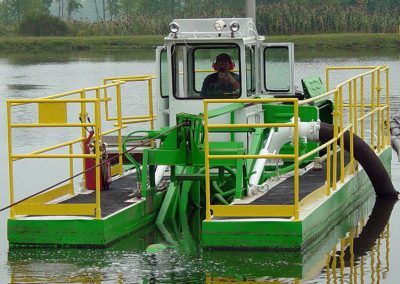 These resources, combined with our expertise in repairing and installing engineered synthetic and clay liners and fixing and erecting new berms, make Synagro the ideal partner for you dredging needs.